Communication, as you can see from the statistic above, is a very important skill to master in the workplace. 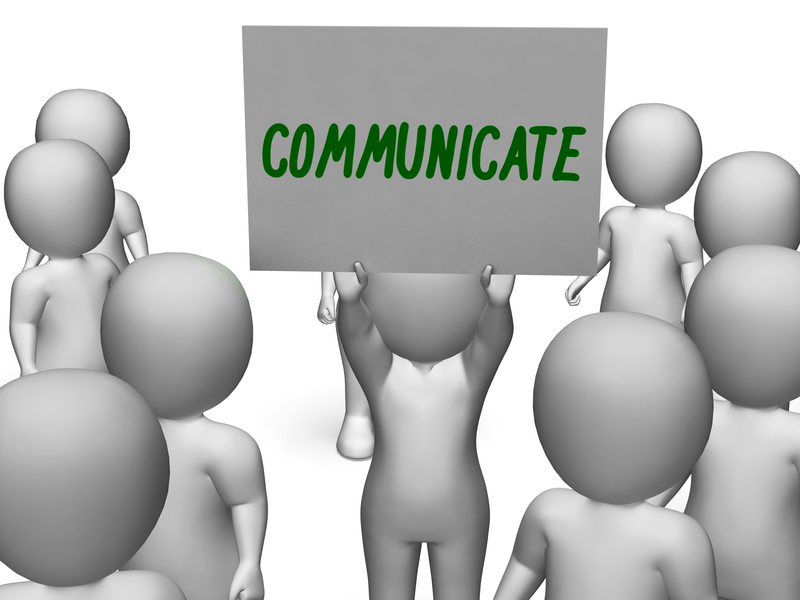 While we cannot cover every strategy for effective communication, here are a few that you can easily begin to master. What is it? It is the act of mindfully listening and attempting to comprehend the meaning of words spoken by another. Notice that I used the word listening, not hearing. Just because you hear something does not mean that you absorbed the message. How do you do it? Work hard to pay attention and look at who is talking. Do not interrupt the person speaking to you. Instead, wait until they are finished speaking to ask clarifying questions. Give them your full attention. Yes that means stop typing on your keyboard. Before you start speaking, make sure that you understand the specific, measurable result that you want to achieve from the conversation. Avoid using vague or unclear language, for example, instead of saying “I’m coming in early” say “I’m coming in at 5AM”. You’ll also want to try and limit yourself to three main points, any more than that and you may confuse your listener. Pay attention to the pitch of your voice. Think about it – an overly high pitch can suggest immaturity and defensiveness; if you end an instructive sentence using a higher pitch, it can sound like you have more of a question than a statement, etc. Pay attention to the volume of your voice. Shouting your message can give the impression that you may be yelling – whether overly excited or angry. This can off-put your listener. Talking too quietly can give the impression that you’re not confident in the message you are trying to convey. Watch your pace. When you slow down, you can better help your message to be understood and absorbed. Going too slow, however, can be construed as demeaning and offensive. Be mindful in your next conversation and you might be surprised at your ability to increase the effectiveness of the message.